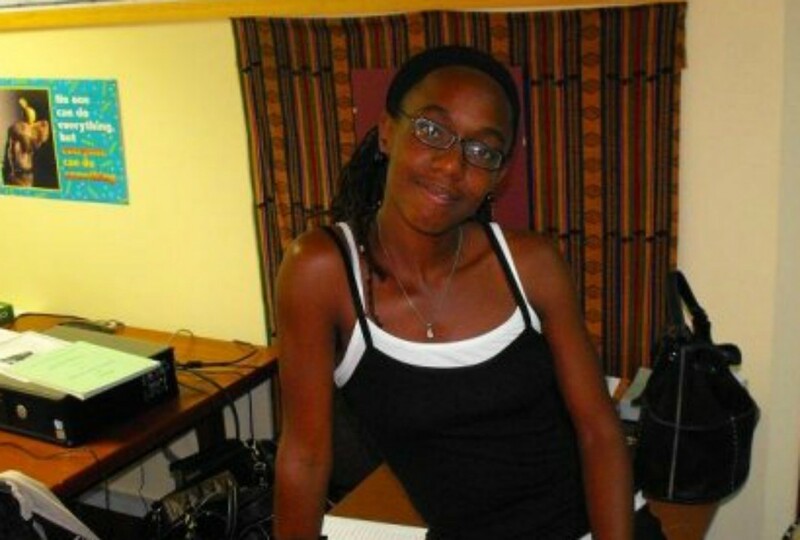 The support for Felisha Holder, the mother recently charged for causing the death of her 11 year old son, Abijah Holder-Phillips by dangerous driving, is steadily increasing with the African Heritage Foundation (AHF), launching a petition calling for the charges against Holder to be dropped. 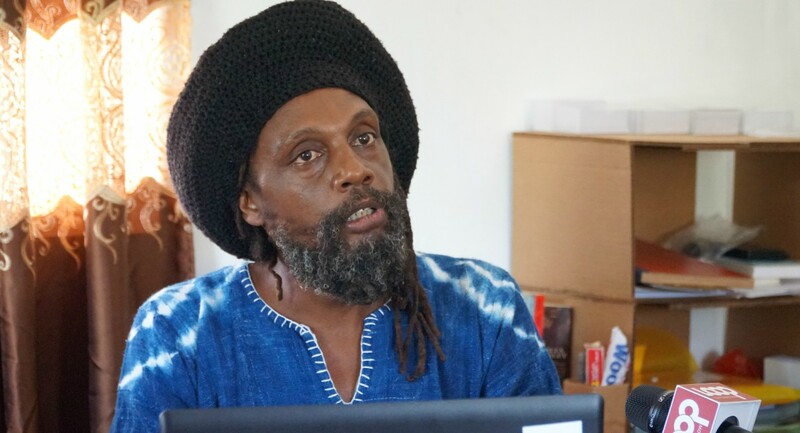 In a statement the President of the AHF, Paul 'Ras Simba' Rock called on all Barbadians to support Holder "in her quest for justice and basic human compassion" by signing the petition which would hopefully prompt the Director of Public Prosecutions (DPP), Donna Babb, to discontinue the mother's case. The statement outlined the details of the tragic incident which occurred on June 26, 2015 while Holder and her son were returning home from his graduation ceremony. The structure Holder struck, Ras Simba pointed out, "was ordered to be removed years ago" as was highlighted in an official document of the Ministry of Transport and Works (MTW). "...file No 32211 Vol 4 (a file that pre-dated 2012-03-07) in which it was recorded at Minute 161 that "the entrance is not well designed, and it utilizes the hard shoulder which as designed creates a challenge for motorists." 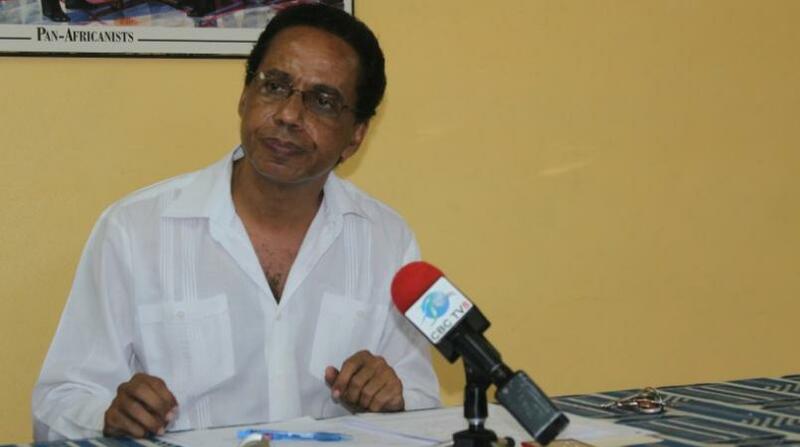 The statement also points out Holder and her family have undergone much trauma in gripping to grips with the Abijah's death and the recent criminal charge brought against her has opened up fresh wounds. "This young mother has gone through a process of healing to help her cope and even overcome the initial responsibility and guilt she would have had. The feeling of responsibility of merely doing nothing more than being at the wheel of the vehicle when the accident occurred. Despite all of this, she is now asked to undo that process as these accusations of responsibility and guilt are now externally being laid against her." 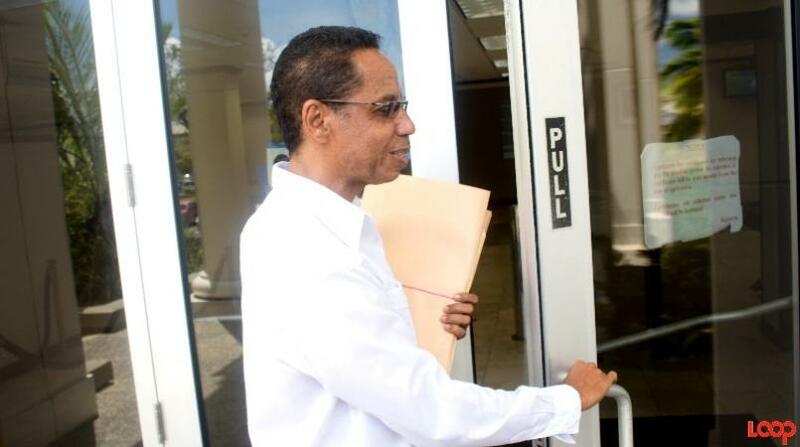 Holder returns to court on June 11 and the petition is expected to be delivered to Babb on May 25, African Liberation Day.